The Arts Center of Cannon County and the Cannon Cultural Museum are proud to announce the 2010/2011 exhibition, “The Good Earth: Southern Soil as Inspiration and Provider”. People have always looked to the earth and its soil for sustenance, labor, inspiration, provider and protection. Whether it is the seed one sows, the grasses one’s livestock eats, the food one harvests in the world, the earth provides. Artists have also long drawn from the earth by digging clay to make pots and vessels, as a source for natural dyes or for inspiration to compose photographs and render landscapes. “The Good Earth” examines the role of soil in the creation of art works and in the evolution of culture. Featured artists include Carroal Cloar, Jimmie Lee Sudduth, Son Ford Thomas and the potter Jerry Brown. The Cannon Cultural Museum’s current exhibition features artifacts from the Gertrude and Ben Caldwell Collection and the Cannon County Historical Society Collection and is sponsored by the Arts Center of Cannon County, the Cannon County Historical Society and Gertrude and Ben Caldwell. This exhibit represents the third display and interpretation of the Arts Center's collection generously donated by Gertrude and Ben Caldwell. This exhibition would not be possible without the generous financial support of The Cannon County Historical Society, the Tennessee Civil War National Heritage Area, the Tennessee Arts Commission and the patrons of The Arts Center of Cannon County. 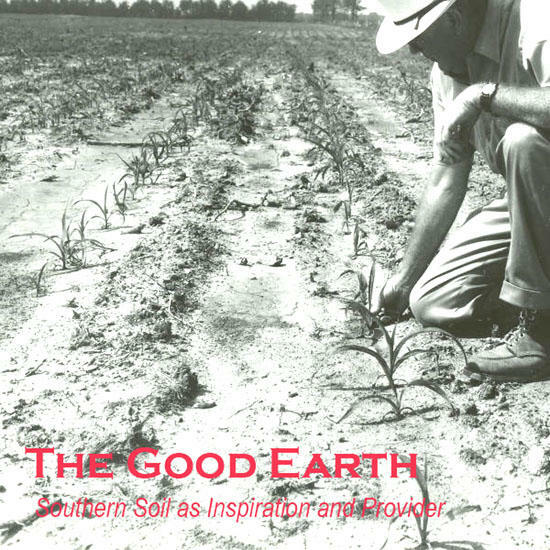 Admission to “The Good Earth: Southern Soil as Inspiration and Provider” is free. The museum is open 10 a.m.-4:00 p.m. Monday through Saturday. The Arts Center is located on 1424 John Bragg Highway, just west of the town of Woodbury, approximately 20 minutes from Murfreesboro, Manchester, and McMinnville and one hour southeast of Nashville. 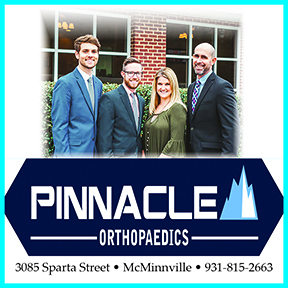 Office hours are 10:00AM to 4:00PM, Monday through Saturday. For more information pleased call 615-563-2787 or 1-800-235-9073.